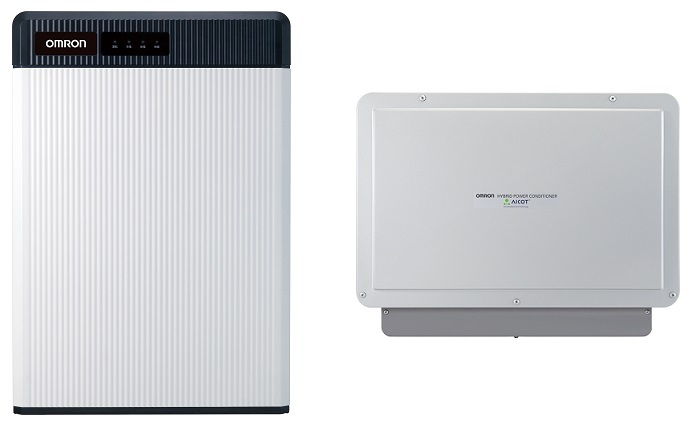 Flexible battery system of Omron is by the accumulator unit of the class world smallest ultralightness.It’s to an existing solar power generator system by the degree of freedom of the installation site and easiness of the building. Equipment addition becomes possible easily. Private use of the electric power which generated electricity by sunlight and the disaster prevention measure when the electricity goes out, by natural disasters. Of the charge difference merit for which the inexpensive night electric power of the electricity charges is used in the daytime, it’s possible to be blessed.